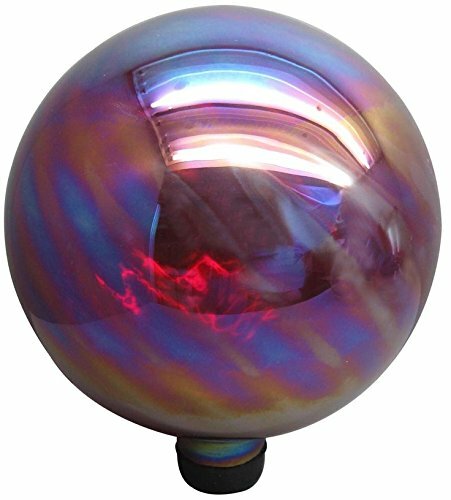 Save 1% on the Garden Treasures 11.8-in Red Blown Glass Gazing Ball by Garden Treasures at Halo Grow Box. MPN: 747082. Hurry! Limited time offer. Offer valid only while supplies last.